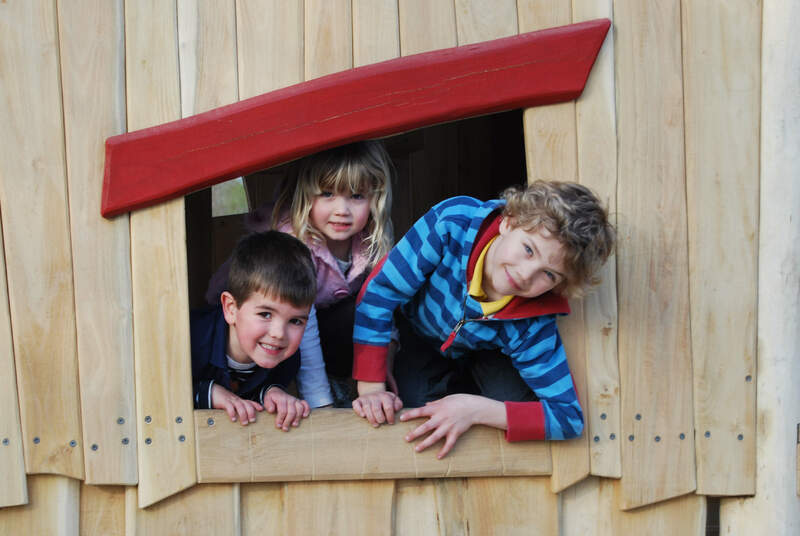 Get some ‘Wild Time’ with your family with the help of our 'Let's Go Wild' ideas featuring simple ideas for games, crafts and activities to do outdoors - just for fun or to get closer to wildlife. Get out into your garden, local park or come on down to Moors Valley – these activities can be done in almost any outdoor space. Most won’t need any complicated equipment – just enthusiasm and sometimes some common household items. Get inspired, get outdoors and lets go wild! Cloud Watching – A simple and fun activity that doesn’t need any equipment other than your imagination! Sunflowers – How tall will your sunflower grow? Nest Challenge – Can you build a nest to hold some eggs? Stargazing – You don’t need a telescope. On a clear night there are lots of interesting things that can be seen with the naked eye. Nature’s Alphabet – Can you find a natural object for every letter of the alphabet?